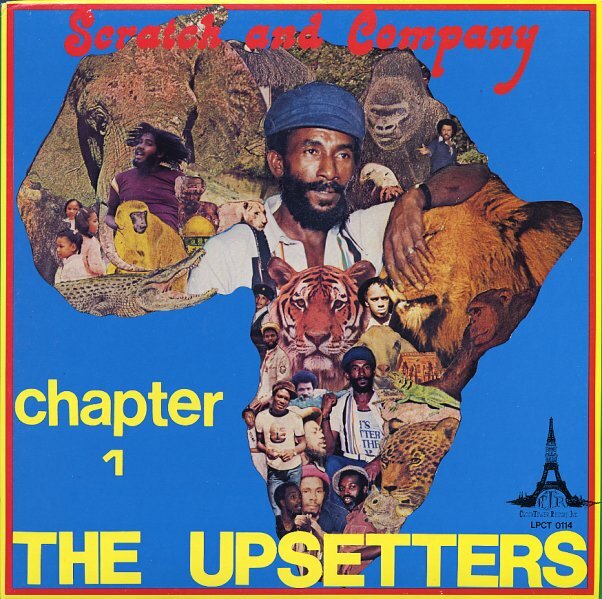 Pivotal Black Ark material from Lee Perry – with brilliantly tripped out echoey dub production – and scorching instrumentation laid down by the mighty Upsetters! Split roughly in half between Perry's nicely gritty instrumental moodcraft and hazy vocals, this collection features some uber prime Upsetters material. It's all hear – heavily rumbling bass grooves, tripped out, though spiritually resonant vocals and just enough of smoky haze without getting too thick to breathe. Amazing stuff! Includes "Scratch The Dub Organizer", "Bush Weed Corn Trash", "When Jah Come", "Curley Dub", "Serious Joke", "Who You Gonna Run To" and "Tighten Up". © 1996-2019, Dusty Groove, Inc.